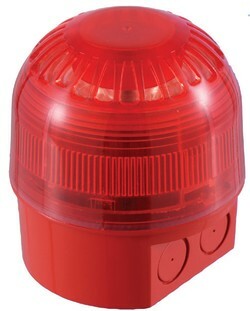 Sonos Series Xenon beacon is a general purpose, high output Xenon beacon designed for industrial applications. Sonos Xenon beacons are rated to IP65 and are suitable for use in indoor and outdoor applications. The Sonos Xenon beacon features a full faced, translucent case giving a much larger lens area. This results in a greater light spread for more effective warning.